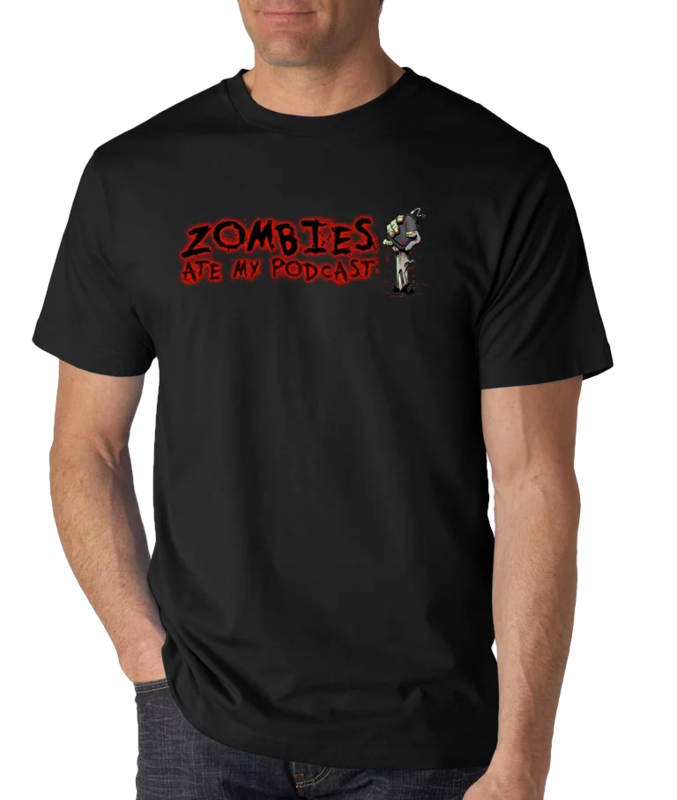 Bob is away, but Lou and Ryan gather to go over a little bit of zombie news, and then have a chat about The Girl With All The Gifts. Video games have taken over the news this week with the announcement that Negan will be a DLC character in Tekken 7, as well as a new Battle Royale hitting the arena with Dying Light: Bad Blood. 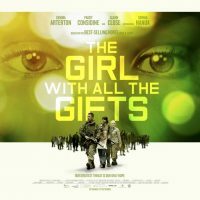 We close the show out with a spoiler discussion about The Girl With All The Gifts, a British zombie film from 2016 revolving around a group of children that are infected by a fungal virus.